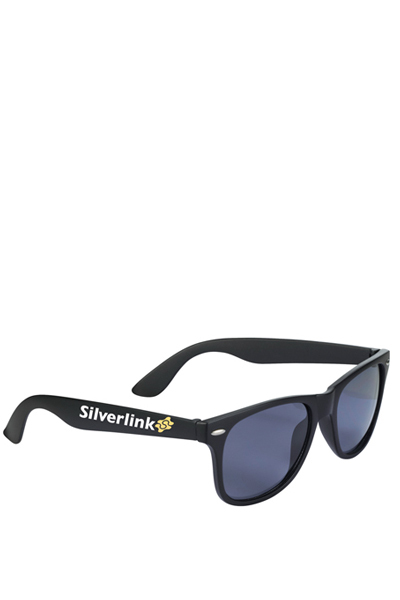 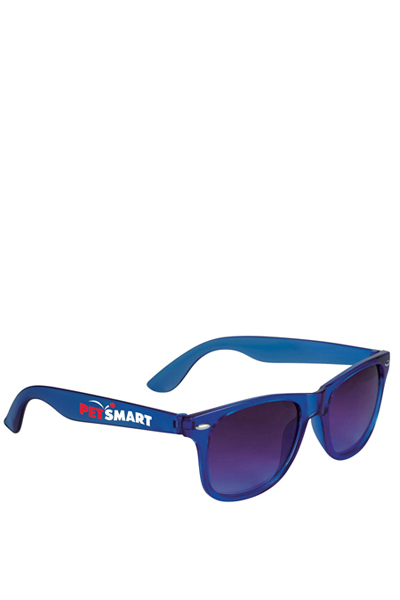 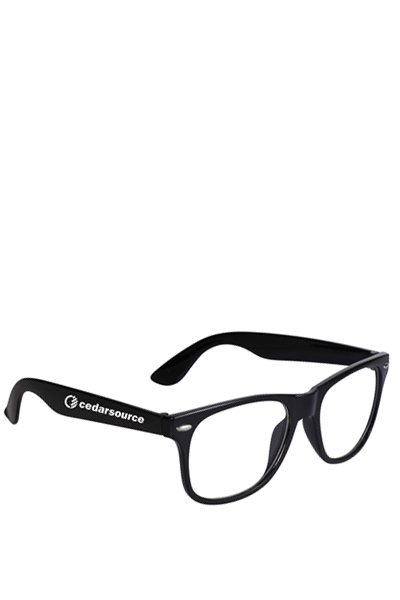 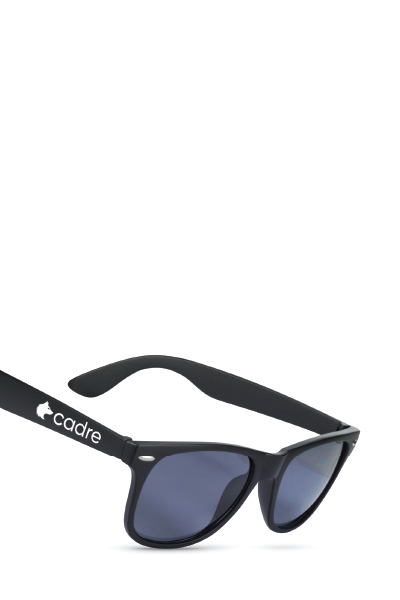 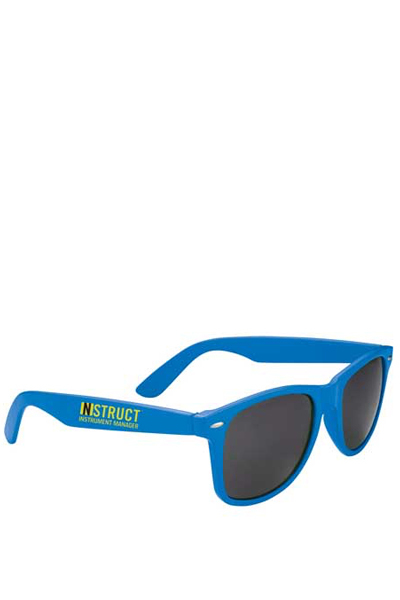 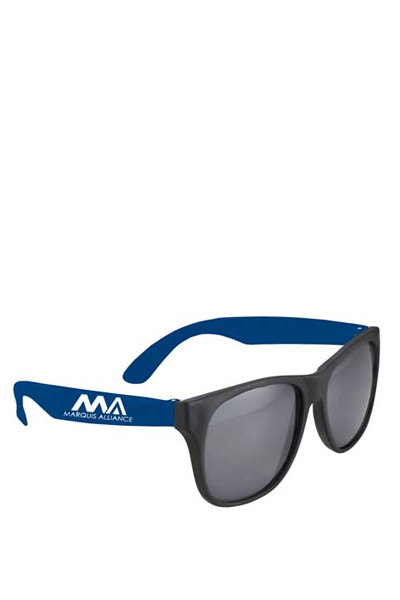 With a nice stylish matte finish, these promotional UV 400 protective sunglasses will be your customers new favorites! 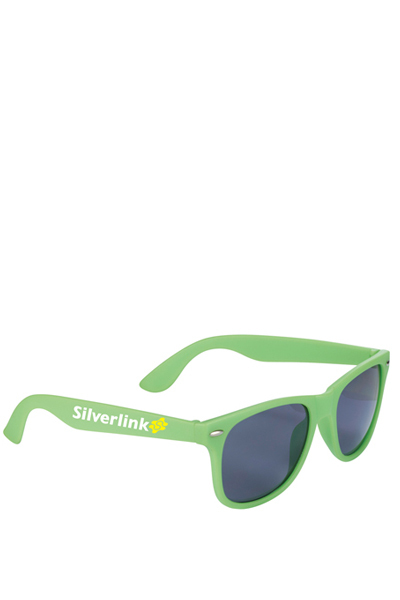 Perfect for your next outdoor event, concert, festival, fair, sporting event, beach, coportate picnic and so on. Price includes imprint on one arm only.